Thank you for your interest in re-joining the Association. 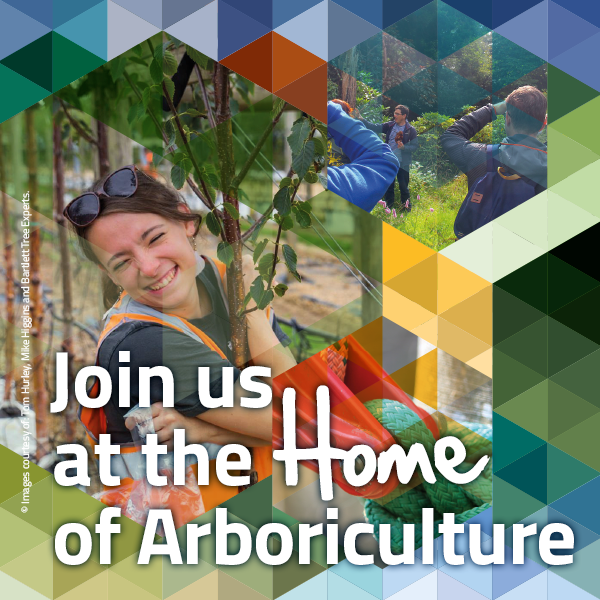 The Arboricultural Association is the longest established representative body for the arb sector and attracts members from all parts of the industry – tree workers, contractors, consultants and academics. And, whilst you have been away the Association has been growing and developing – with a particular focus on providing more benefits and services for our members. Discounts may be subject to restrictions on membership grade. If you wish to rejoin the AA at a higher grade than your previous membership, please call us on 01242 522152 to discuss any requirements we may have for further evidence of qualifications or work experience that may be needed. If you wish to pay by credit card or a Direct Debit our membership team will call you to take details and confirm your reinstatement. If you have any queries in the meantime, call us on 01242 522152. If you would prefer to pay by Bank Transfer please use Sort Code: 60-18-46, Account No. : 06009514. Please use your full name as reference.